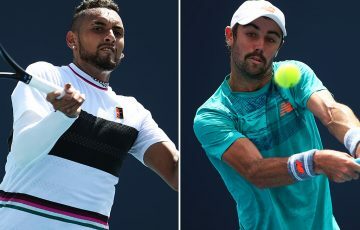 Jim Courier has tipped Nick Kyrgios to become one of the world’s top five players by the end of the year if he continues at his current trajectory. 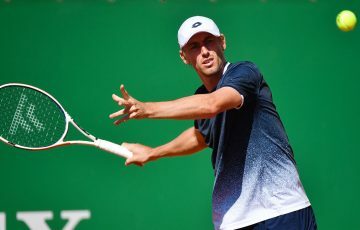 The US captain praised the 21-year-old after his commanding straight sets defeat of Sam Querrey on Sunday, which sealed a win for Australia in their Davis Cup World Group quarter-final tie in Brisbane. 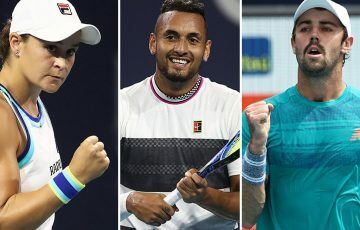 Currently ranked No.16 in the world, Kyrgios has been one of the ATP Tour’s form players over the last two months, beating Novak Djokovic twice and battling Roger Federer in a classic Miami Open semi-final, which has been described as one of the best non-grand slam matches ever seen. “It’s all in his hands,” Courier said. 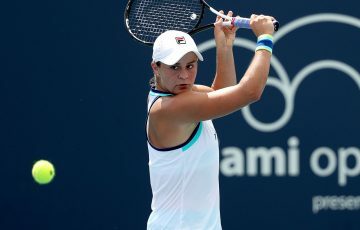 “You see when he’s engaged and focused and concentrating and resilient – down a break in three different sets and found a way to win – that’s a player who can and should be top five in the world by the end of the year, if he carries that through and if he’s lucky with good health. “It’ll be exciting to watch – it always is with him, one way or another. 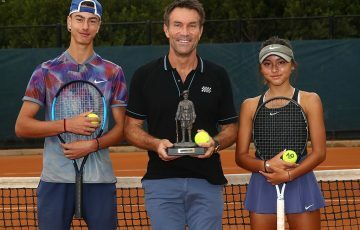 “When you see players that have so much skill and charisma start to put it together, it’s exciting for everyone involved in tennis. “Maybe not the guys in the locker room who have to play against him, but for everyone else involved in the sport, it’s a great thing if Nick can find his potential. 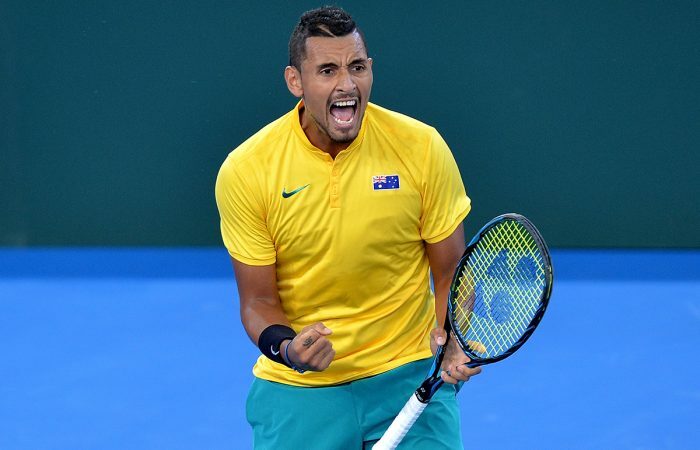 Kyrgios said it was a relief to have won despite the added expectation generated by his performances since his shocking second-round loss at the Australian Open, which has proved a turning point in his career. 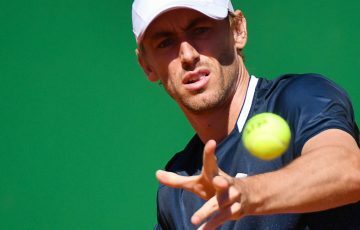 “I’ve always had a fair bit of expectation on me, ever since that quarter-final at Wimbledon run when I was 19,” he said. 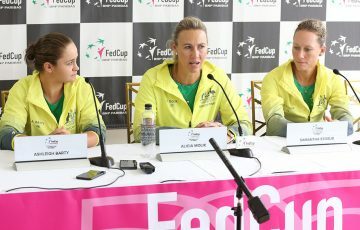 “I kind of haven’t gone onto a court without a bit of expectation, so I’m used to it.